Universal Music Group has promoted Laura Monks to General Manager of UK-based Decca Records. Monks (pictured) steps up to the new position after six years at Decca, starting as Senior Digital Campaign Manager, moving to Head of Digital in 2013, Director of Digital & Commercial Partnerships in 2015 and Director of Marketing & Commercial Partnerships in 2016. She will continue to report to Decca Records President, Rebecca Allen. Monk’s career started at EMI Classics as a Digital Assistant and left as International Digital Manager when she joined Decca Records in 2012. Moving through digital, commercial and marketing positions, Monks has worked alongside the team at Decca on campaigns such as Ball & Boe, Gregory Porter, The Lumineers, Aurora, Andrea Bocelli and The Shires. Sophie Hilton, currently Head of Marketing, will step up to become Director of Marketing and Visual Creative, Decca UK, reporting into Monks. 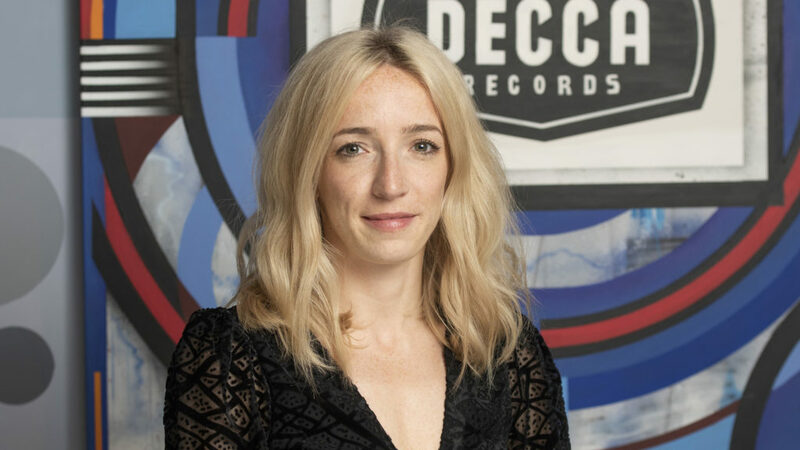 “I am so proud to be taking on this role at Decca, such a historic label and home to a hugely diverse roster of artists – no day ever the same, every plan and challenge unique,” said Laura Monks. Rebecca Allen added: “Laura is without doubt one of the most exciting executives in the industry. Her drive, leadership and passion for this business has strengthened Decca as a music company.